There are hundreds if not thousands of promotional products available to business. We recently produced a few items for one of our clients. These are giveaway items for an event coming up, so we needed to get a reasonable product at a fairly low price. 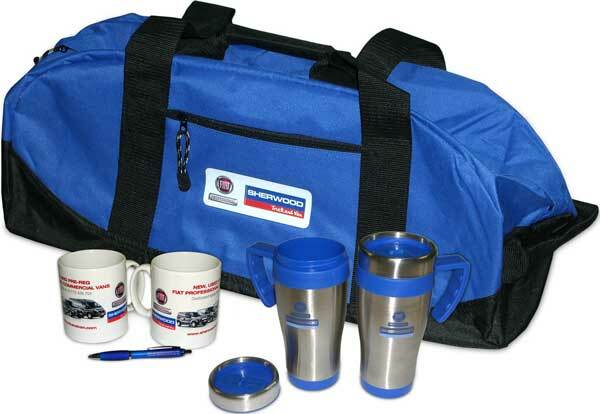 But we can source, cost and produce anything from mugs and sports bags to high quality leather goods, or electronic items such as memory sticks or led torches …the list is endless, so if you have an event or want to promote your company give us a call and we can pull together some options and costs for you.